The Purple Penny has a new phone number. You can now contact us on 0422 977 753. That’s 04229 PRPLE for those intrigued by the number choice! 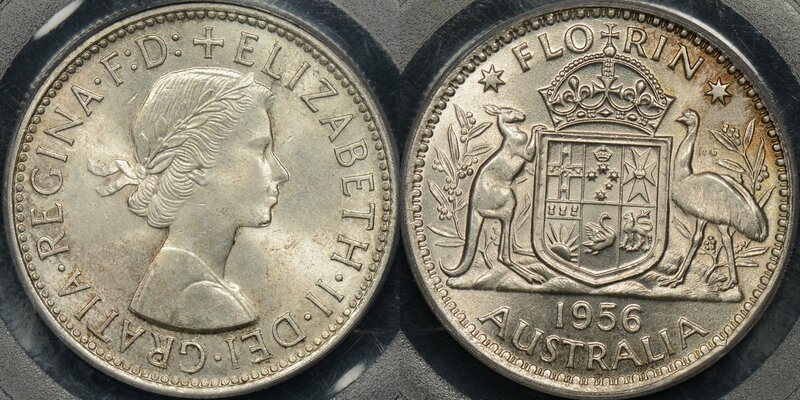 We look forward to hearing from you if you want to sell or buy coins in particular if you are in Adelaide. 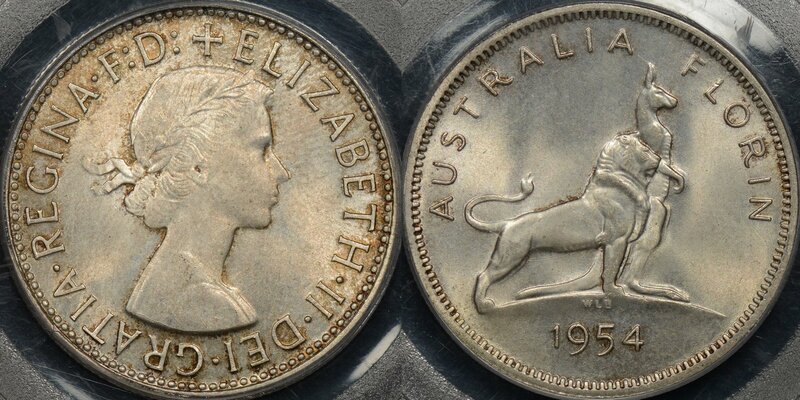 We buy coins Australia wide, take a look at our Google reviews from customers of The Purple Penny. If you are looking to purchase have a browse of what we have for sale, pop the items in your shopping cart or call or email us about something specific you are looking for. We are flush with lovely coins recently graded by PCGS. The team have been busily photographing their beauty and a listing frenzy is on! Our advice is to take a look in your favourite website category because there has been more new items listed than fit on the newly listed coins page! Mark has also been busy tweaking the search function to make navigation of the site easier. We’ve just had graded by PCGS our biggest hoard of gold coins yet. Mostly gold sovereigns the new coins range in dates from 1882 to 1930 and were struck at all 3 Australian Mints. 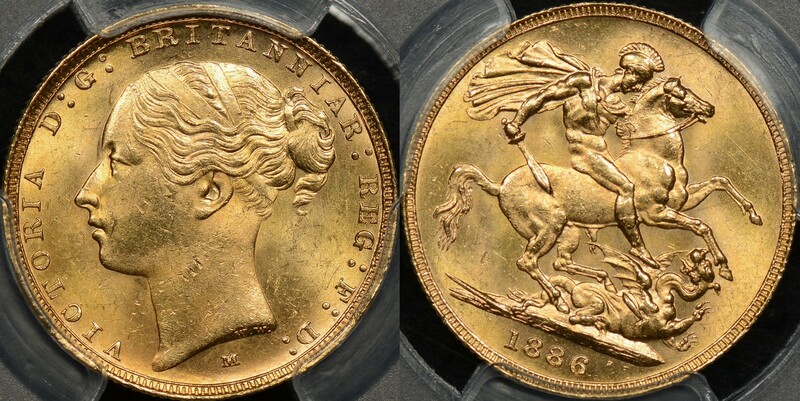 All mint state (uncirculated or better) examples of gleaming gold these are quite affordable and as an investment won’t ever be worth less than their intrinsic gold value. Struck in 22 carat gold this entire gold hoard features St George on horse slaying the dragon on the reverse and the reigning monarch on the obverse. 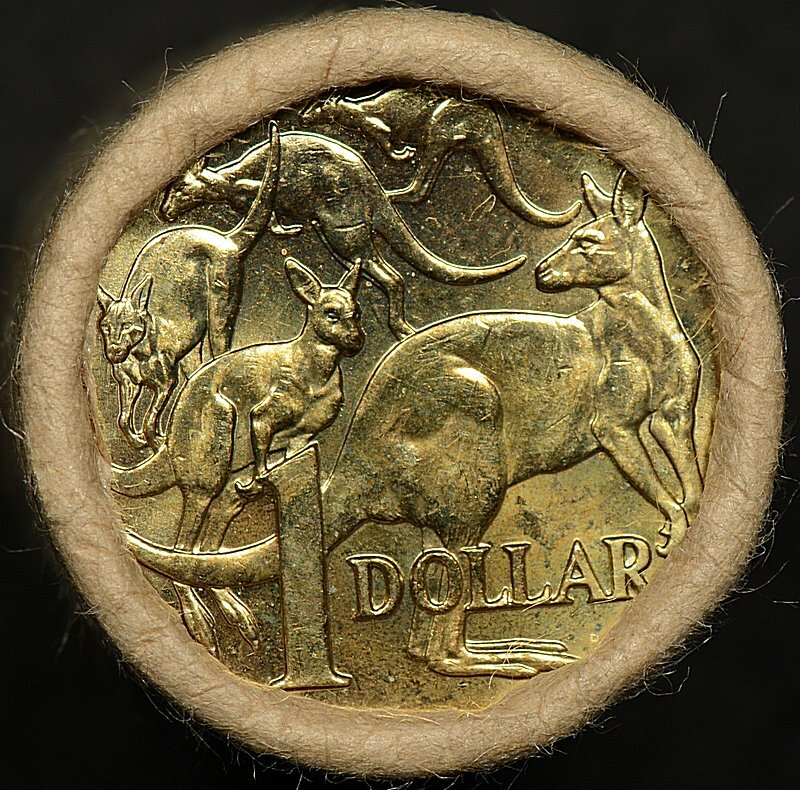 See our gold range in the Australian Pre Decimal Coins-> Sovereign & Half Sovereign category. A bug in the WordPress update has rendered our newly listed items page currently displaying items in the incorrect order. This problem is being looked into and hopefully will be rectified soon. We apologise this site feature is currently unavailable to our customers. As a workaround for the time being all new items will feature on the webshop home page so they can be easily found. edit- 20 Aug this issue is now resolved. We’ve just added a few recently graded coins from across the ditch to our ever expanding inventory of PCGS graded New Zealand coins. Our inventory includes some top pop coins so take a look if these interest you. New Zealand 1957 Threepence PCGS MS67 listing -equal finest graded. New Zealand 1944 Penny PCGS MS65RD -equal finest graded and with the Red colour designation. 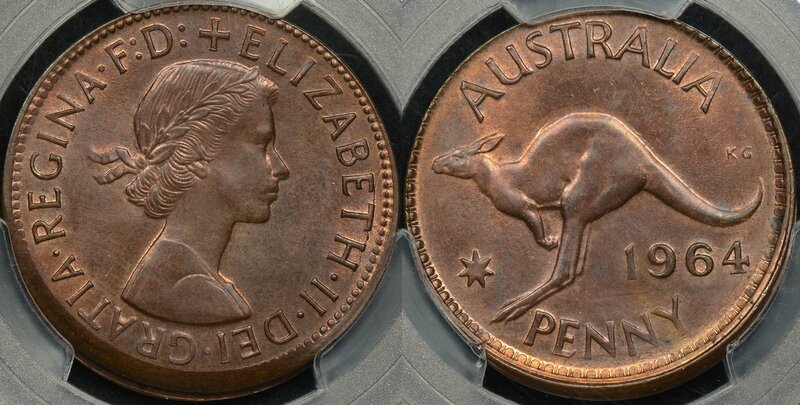 We’ve just listed up some uncirculated Australian penny errors all graded by PCGS. 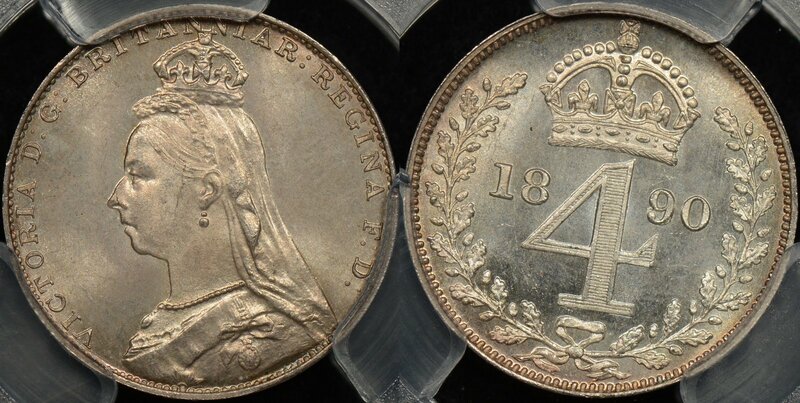 Take a look at our pre-decimal error coins category for these latest listings. 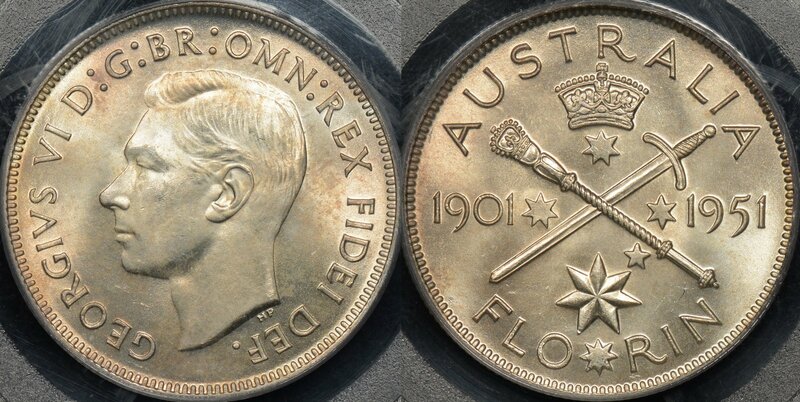 We’ve been having a florin party in the office with some beautiful high grade and pretty toned Australian florins being added to our shop this week. It’s certainly a pleasure to see such a quantity of quality coins come through at the same time. Scroll through our listed florins to take a look at the offerings. 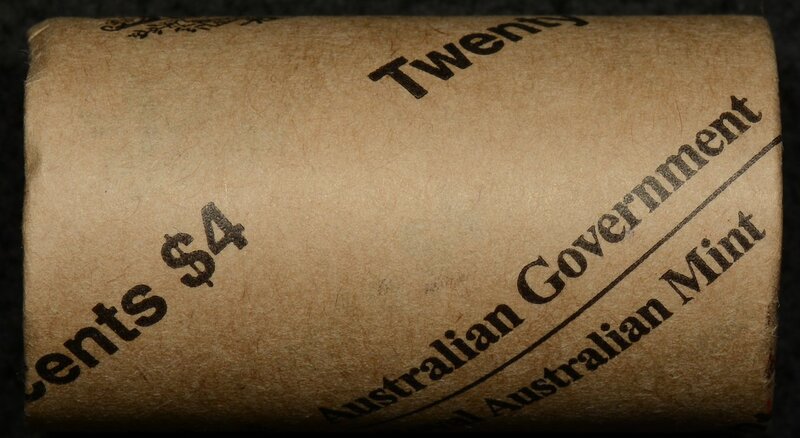 Royal Australian Mint rolls, Armaguard rolls, Reserve Bank rolls we’ve got the lot! Be quick they are selling fast. 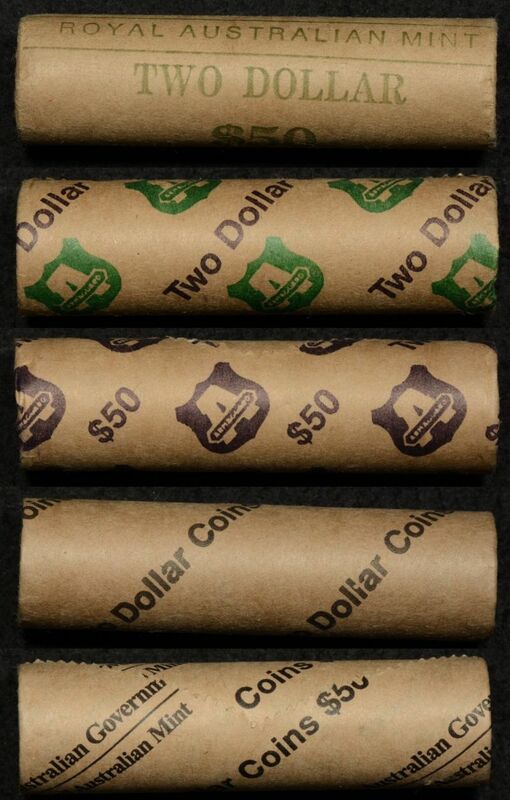 2 Dollar Coin Rolls, Mint Bags and More! 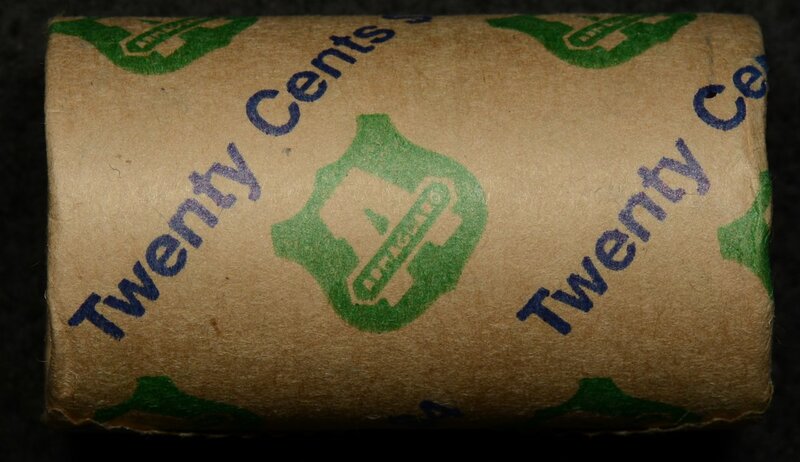 We have newly listed a hoard of Mint and security company rolls and bags in the two dollar denomination. Keep your eye on our newly listed items for more rolls and bags in other denominations to be listed in the coming month. Collecting the $2 coin is becoming more popular with the release of more and more commemorative coins. We have just listed rolls from the first years of issue 1988 and 1989 (yes, the coins with the HH on the reverse) and the harder to find years 1992 and 1999. Then we have a run of Armaguard rolls from 2001 to 2006. 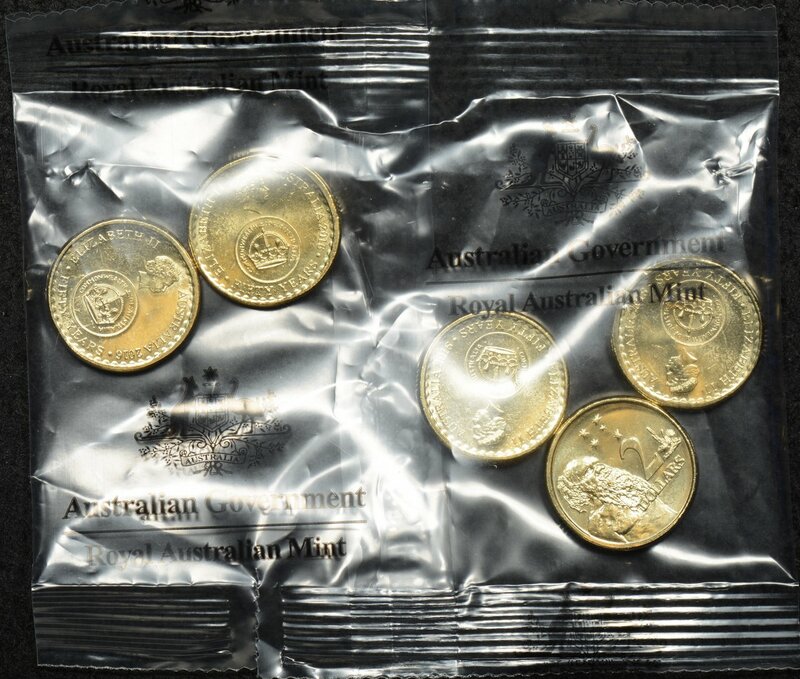 Rolls and bags we have it all including the Royal Australian Mint issued collectable 5 coin bags of some of the coloured coins. Also listed is a special signed folder of the 2016 Paralympic coin, the packaging autographed by coin designer Bronwyn King. As well as this we also have stock of the Possum Magic coins in the special “collect and keep” folder from the Mint. Christmas is almost here! The jolly man in the red suit will be coming soon. 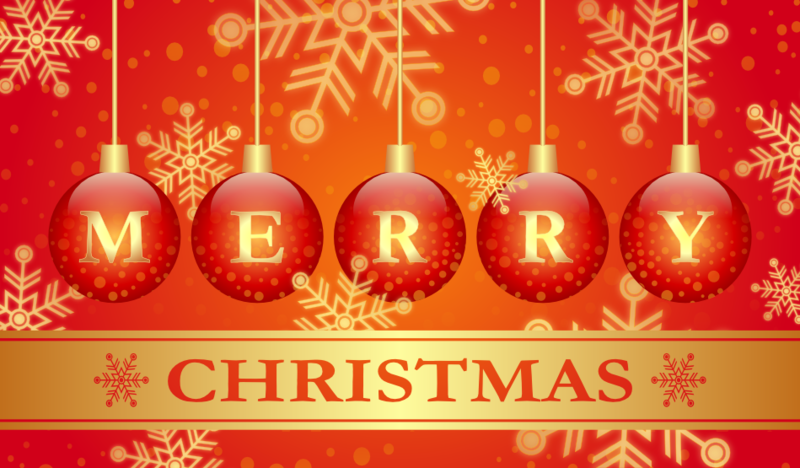 Wishing our customers and readers a very Merry Christmas, enjoyable festive season and a Happy New Year. Paid orders will be mailed up until Friday December 22nd. We will also be mailing Wednesday 27th-Friday 29th inclusive in keeping with Australia Post opening hours. No paid orders will be mailed in the first week of January. The Purple Penny webshop will be open for orders and emails until New Years Day. We will be closed the first week in January. During this time we will be out of the office and away from email. During our closure you can still make your purchase through our webshop to secure your item/s. We will attend to those sales once we reopen.